Some verbs change in their form in the past. These are irregular verbs. Are the irregular verbs really that difficult? Not after this lesson that includes five activities. 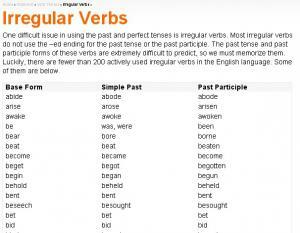 There is an introduction of irregular verbs and their forms in the past. A great resource to practice some tenses for common irregular verbs! Review the 3 tenses (Present, Past and Past Participle) for each verb then complete the 5 activities to test your new vocabulary understanding, as well as your spelling, listening and reading. Here is a list of typical irregular verbs. Play the game to see how much you know about irregular verbs in English! Practice the present perfect of irregular verbs with this interactive game based on the traditional hangman game. 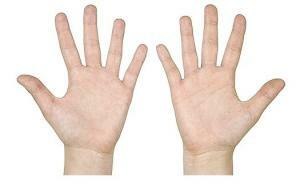 To win, guess letters that must be in the answer; if you guess a letter that is NOT in the answer you get a body part. Too many parts and you are a hanged man! 2Bee and Queen Nottoobee need flowers to make honey. 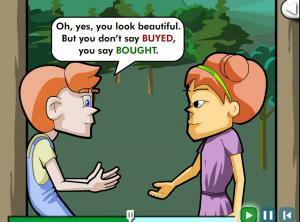 Help them find flowers by choosing the correct verb to complete the sentences. 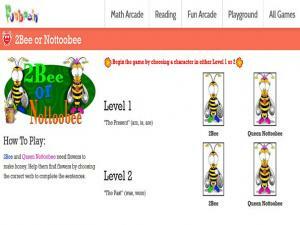 Begin the game by choosing a character in either Level 1 or 2. 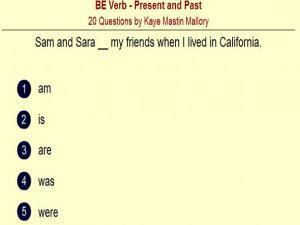 An interactive lesson to help you practice the verb 'to be' using both the present and past tense. 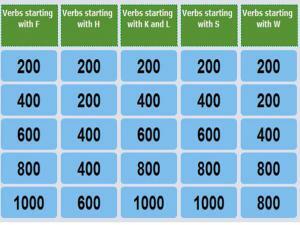 Choose the correct tense of the verb for each item and check your score. In the exercise that follows, you will read sentences that contain blanks. These blanks require the appropriate forms of irregular verbs. Answer the questions and click on the explanation to see why your answer is the right (or wrong!) one. 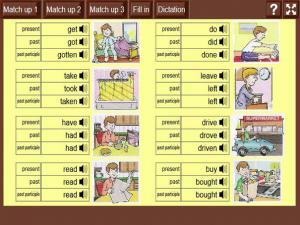 Grouping irregular verbs into families will help you remember their patterns. This video class is about irregular verb families and includes interactive oral exercises. After watching the video you can print out crosswords and word searches to practice irregular verb families. 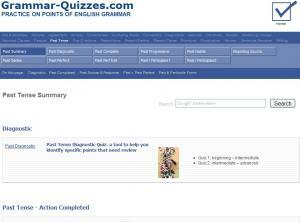 This is a Jeopardy type game for one or two players to help learn the past tense of irregular English verbs. Type in the correct irregular verb and ending (present, past or future) to complete the sentences. To assist you in learning, the most common irregular English verbs have been grouped below, according to their ending patterns. This will make it much easier for you to remember! 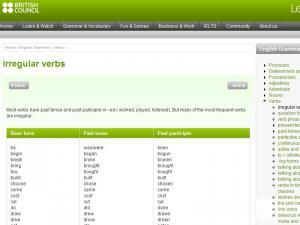 Provide a list of 160+ irregular verbs in their base, simple past and past participle forms. 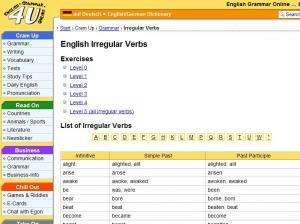 Below, you will find a list of the most common irregular verbs in English. You should know these by heart. They have been listed alphabetically to help you look up a particular verb more quickly. 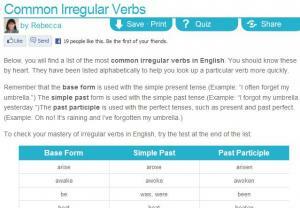 To check your mastery of irregular verbs in English, try the test at the end of the list. 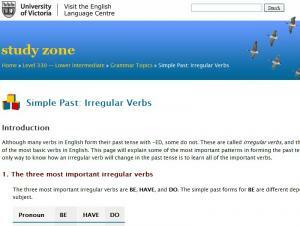 This page contains a long list of irregular verbs, their infinitives and participles. 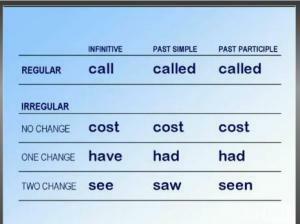 Not all the verbs are commonly used, but the list helps you identify patterns in irregular verbs. A good reference list. 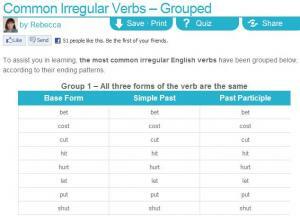 It also has 6 Exercises you can use to practice your understanding of the different irregular verbs.